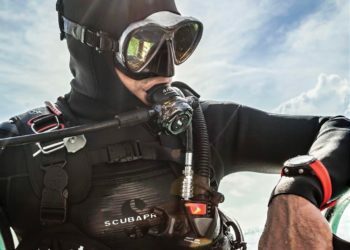 Step up to the plate, become a leader and take your rightful place among the ranks of the scuba diving professionals. 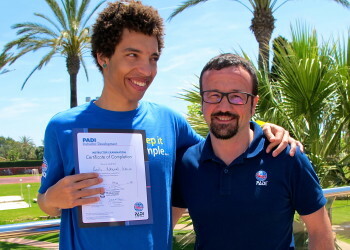 Gain more experience teaching and assisting on PADI courses before taking the big plunge to PADI Instructor. It’s time to finally reach for the stars and become the best in the business! 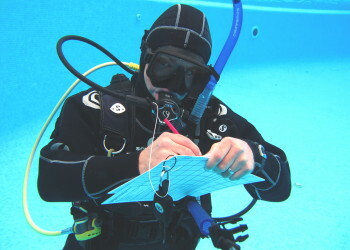 The MSDT rating sets you apart from other dive instructors by showing your commitment to continuing your dive training. 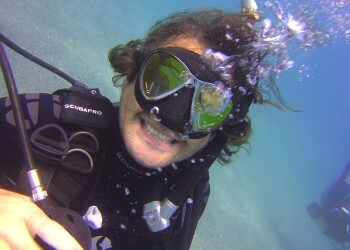 Use your hard-earned experience and knowledge to help nurture the next generation of PADI dive teachers.